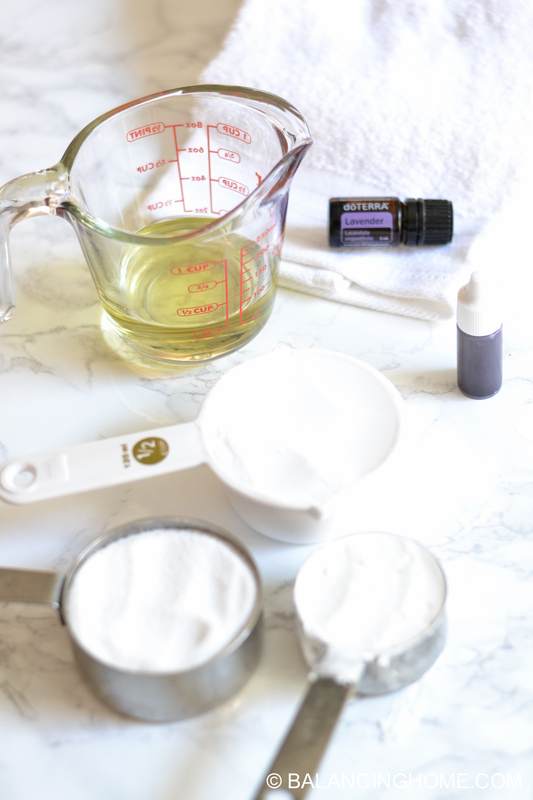 One of the coolest things about essential oils is the way you can incorporate them into so many things and experience amazing benefits at a fraction of the cost. Lavender is just eight cents a drop (wholesale). There are so many fun twists you can add when creating your own product. 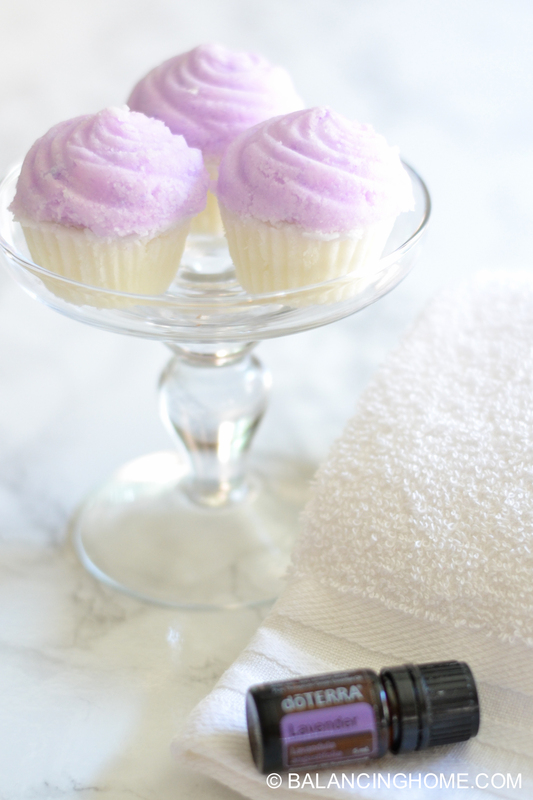 Today I’m going to share a DIY bath bomb recipe and a fun printable. In a bowl mix the dry ingredients together. In a glass jar/bowl mix the wet ingredients together. Slowly pour liquid mixture into dry mixture, whisking as you go. Squeeze mixture together, it should have some hold. 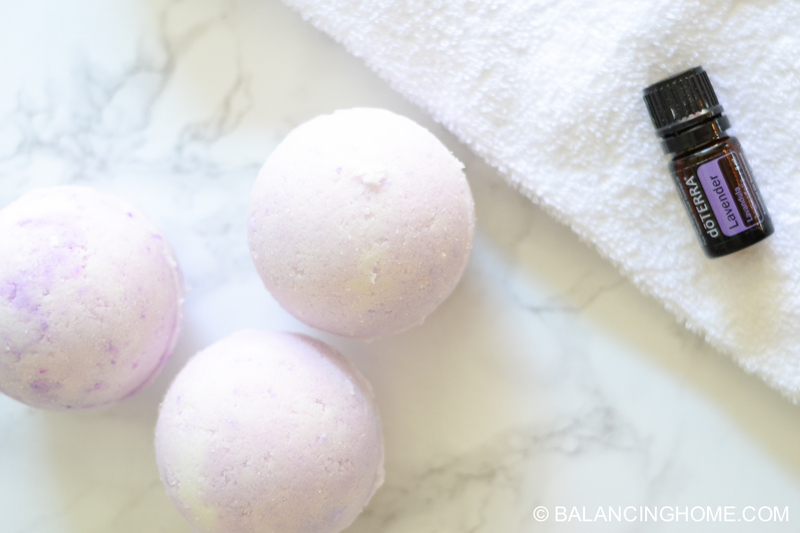 Fill half of the bath bomb mold with mixture, overflowing slightly. Repeat on the other half and push together. Remove one half and set to dry, then remove other half. These make such a fun gift! I’ve included fun printable gift tags. 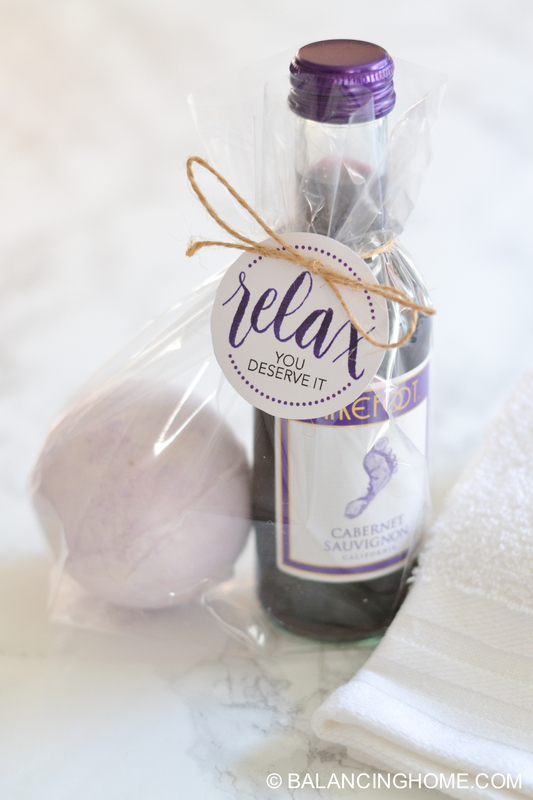 The printable gift tags are for birthday, your day and because you deserve it. 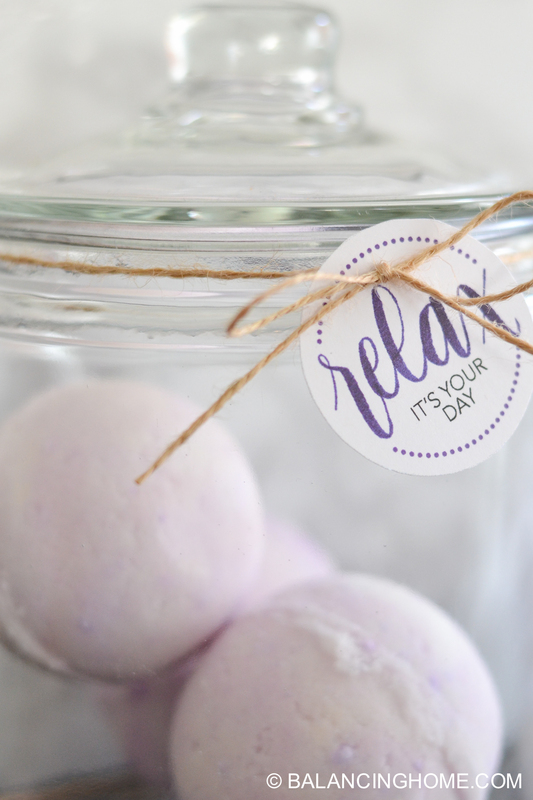 My obsession with hand lettering paid off, because I wrote the “relax”. How cute are these in a glass jar? What a fun gift. 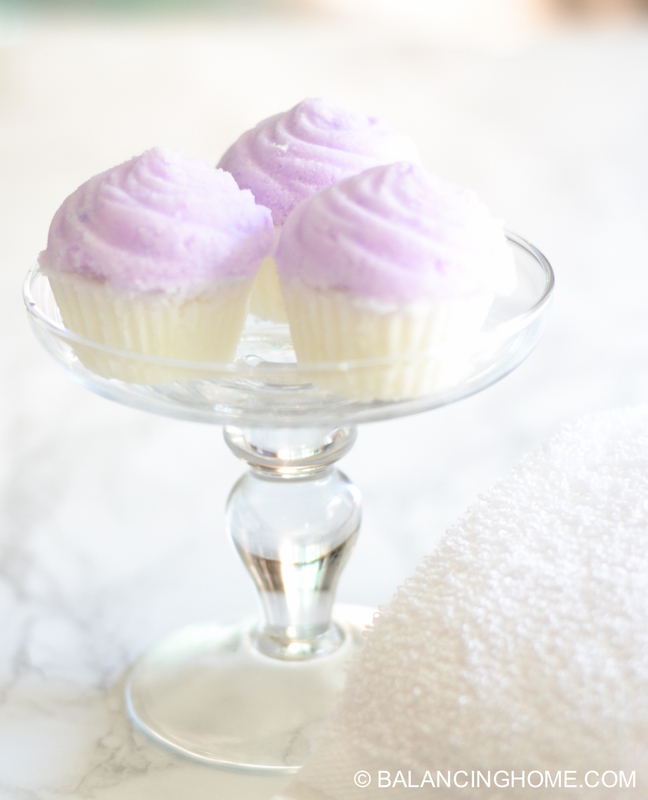 There was a cupcake mold and I thought that would be just the stinking cutest little birthday gift. 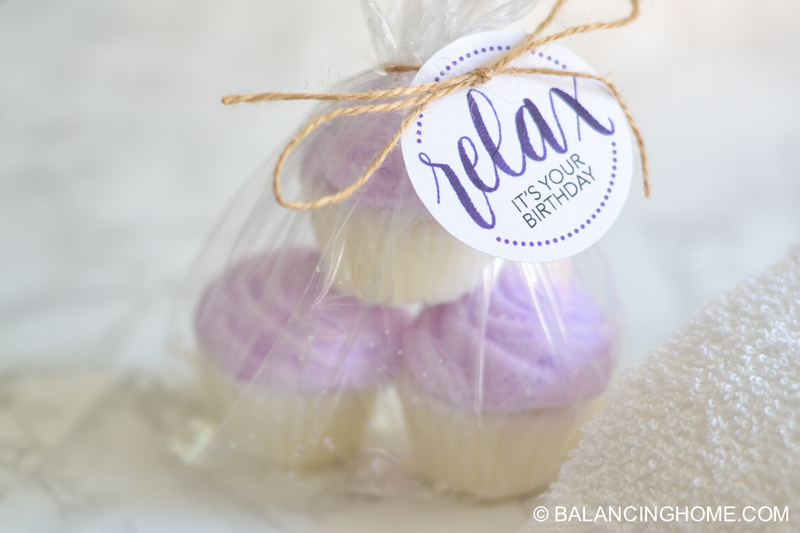 You can package those up with a fun printable birthday gift tag. And of course, wine is always a good idea ;). 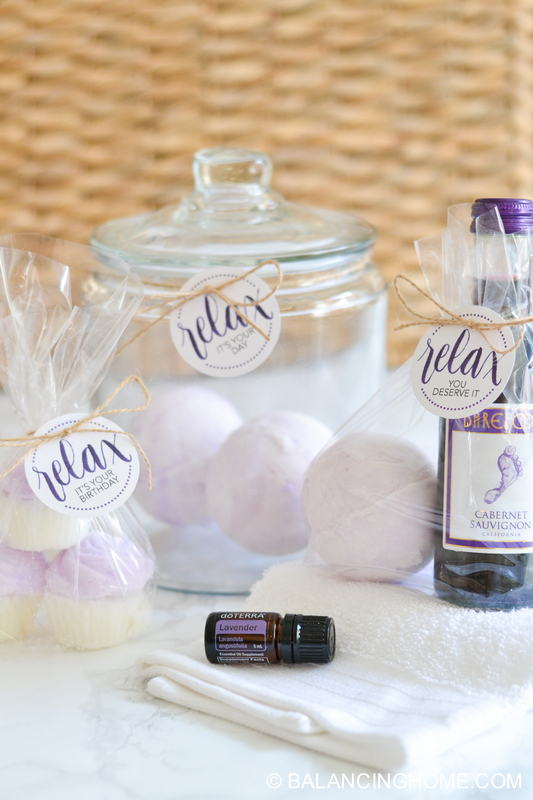 These are just a few ideas of ways to make an amazing DIY gift. Such a fund idea for your friends, mother and teachers. 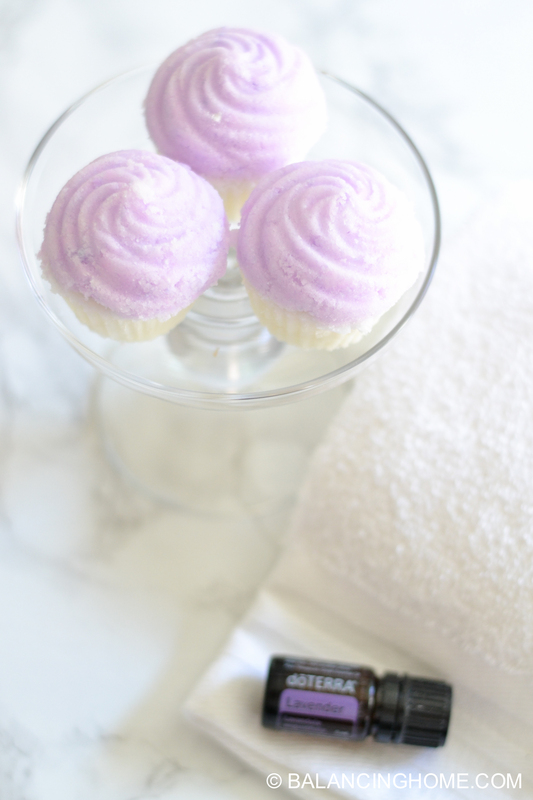 I hope this bath bomb recipe, gift tags and fun packaging ideas empower you to make and share thoughtful homemade gifts. Here is a fun tutorial video I made for you to check out. 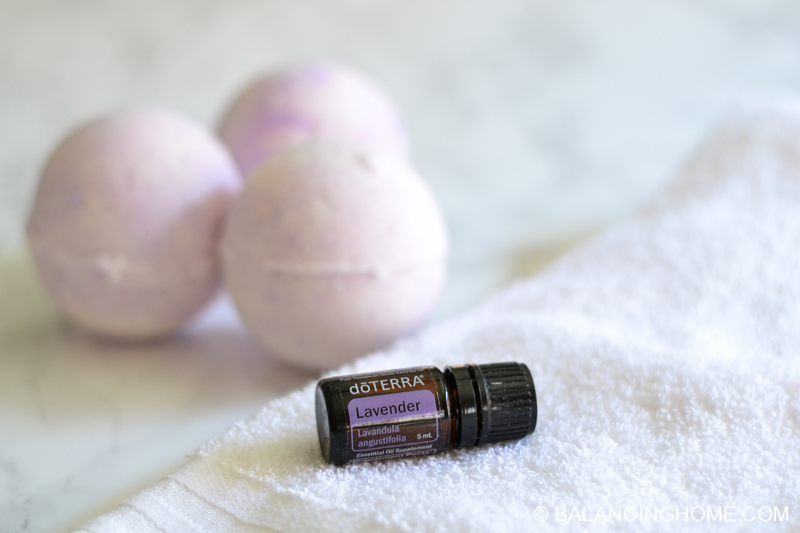 I use DoTerra Essential oils in my home for natural beauty/spa purposes, cleaning, and promoting health and wellness for my family. 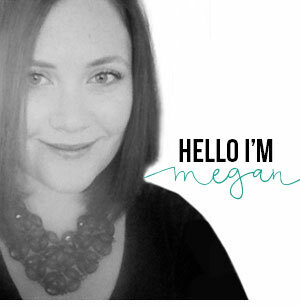 If you are intrigued by essential oils, lets chat! 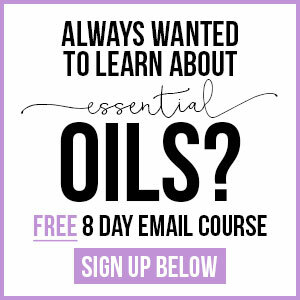 You can check out my essential oils page here. Get you gift tags delivered straight to your inbox by entering your email address in the box below. Plus you will receive my weekly freebie, which is for email subscribers ONLY :).